Join our 30 Day Creating Calm Challenge! 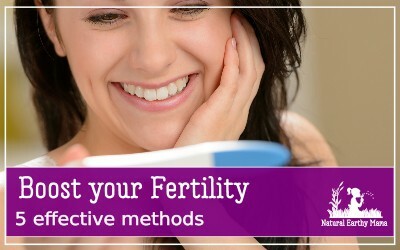 Natural fertility uses natural methods to boost your fertility using diet, supplements, exercise and stress reduction. 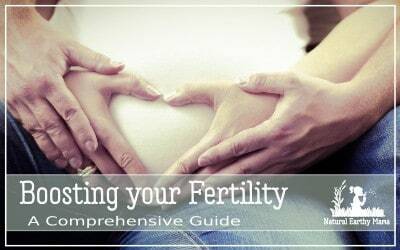 5 best ways to improve your chances of getting pregnant. Struggling with infertility is not fun. 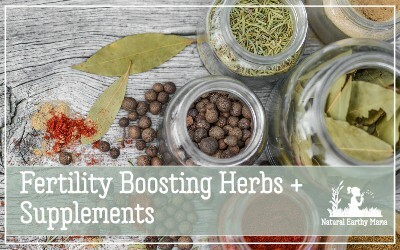 Here are 5 proven and effective ways that have been shown to improve your overall health and boost your fertility. 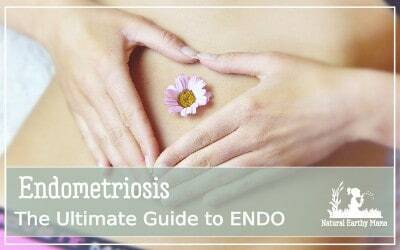 Women with PCOS, unexplained infertility or just trying to conceive will find this information helpful! Cutting out sugar has become a hot topic in the health world. When it comes to weight loss and health, cutting out that nasty white sugar seems to be the most obvious answer… but how? PCOS is fundamentally an issue with insulin regulation and use in the body. When that system is broken, our hormones get all out of whack, and an ever-increasing spiral of fatness starts happening. Getting pregnant isn’t always easy. After trying to conceive for over a year I started hunting in Google for ways I could help us get pregnant quickly. It turns out there is quite a lot we can be doing to naturally improve our chances! At the foundation of infertility is often a broken body, one that has been set up to fail. It is not your fault. Our parents ate badly too, our earth is becoming more and more toxic by the day, and what we have been sold as a ‘healthy’ diet is actually leaving us depleted, fat and sad. 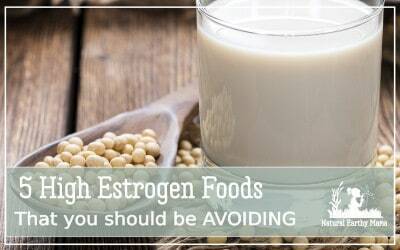 If you are struggling with a hormone imbalance, or poor fertility, the last thing you want to be adding to your diet is high estrogen foods. 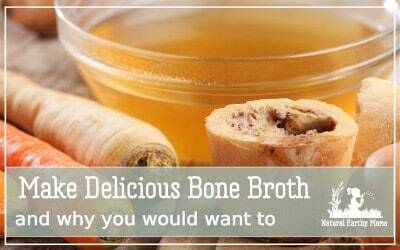 make your own bone broth at home and discover all its amazing benefits for your health and wellbeing. 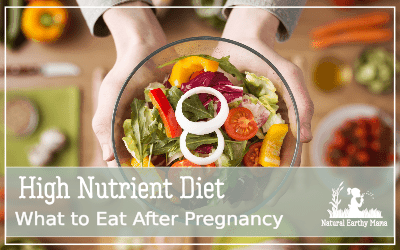 The Ultimate Way to Eat: What is a High Nutrient Diet? Whether you are a breastfeeding mama, a busy parent or a growing baby/child/teen you will automatically be getting all the things that you need to grow healthy and strong, maintain a good weight and keep your hormones in balance. I am Dana, I love helping others realize their health and parenting dreams. I am a trained Ketogenic Living Coach, and a community child wellness Nurse. As well as mama to 3 little monsters of my own. Natural Earthy Mama is your go-to place for all things conception, infertility, pregnancy and postpartum. 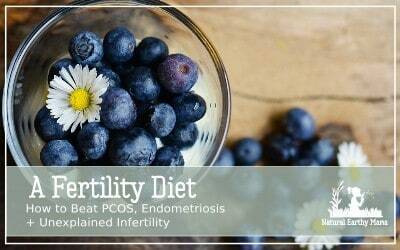 I am a PCOS nutrition and lifestyle expert and have real life experience with infertility and success with natural treatments.